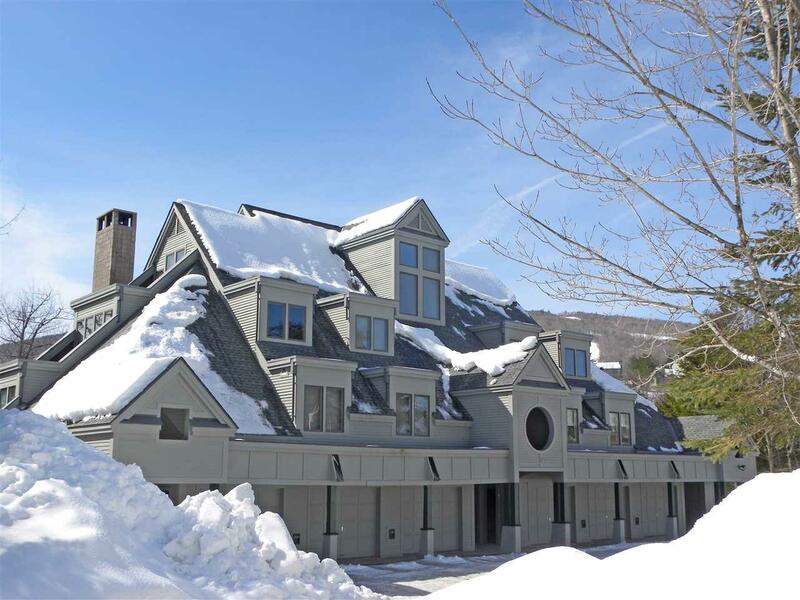 Ledgewood on Okemo C-6! 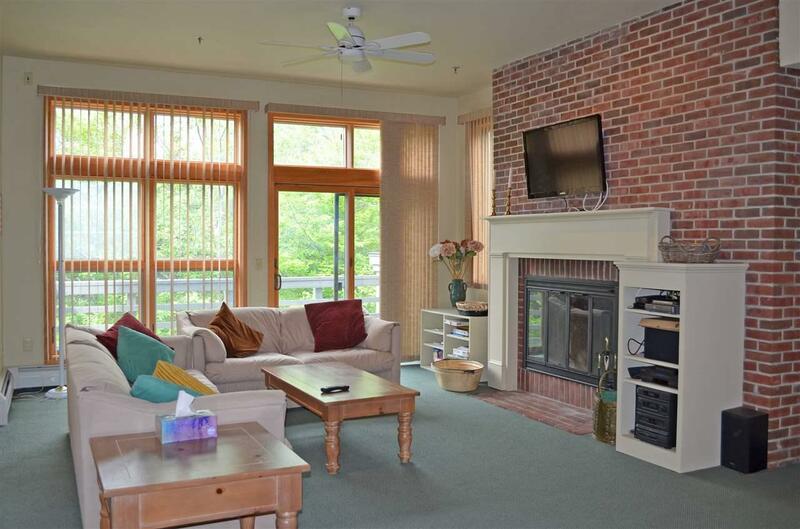 Spacious two level, three bedroom condo offers easy ski on / ski off trail access. 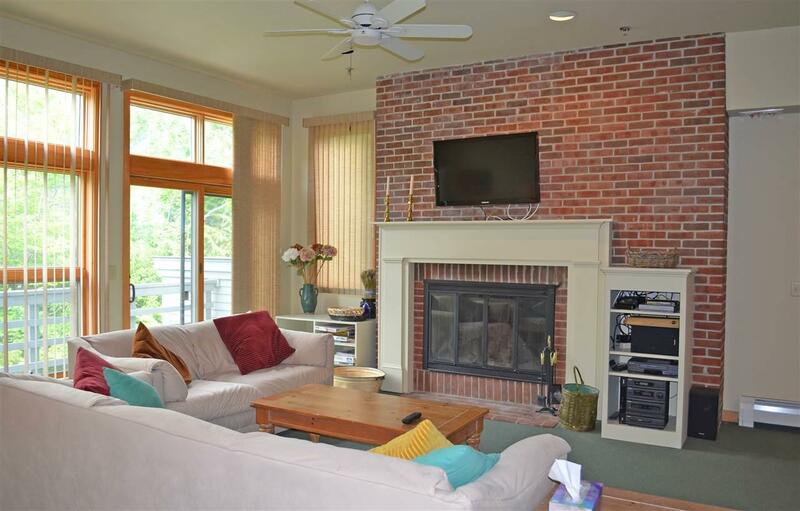 Enjoy the open living room with inviting fireplace and vaulted ceilings highlighting views overlooking the mountain. The master bedroom suite located on the top floor offers an abundance of privacy. 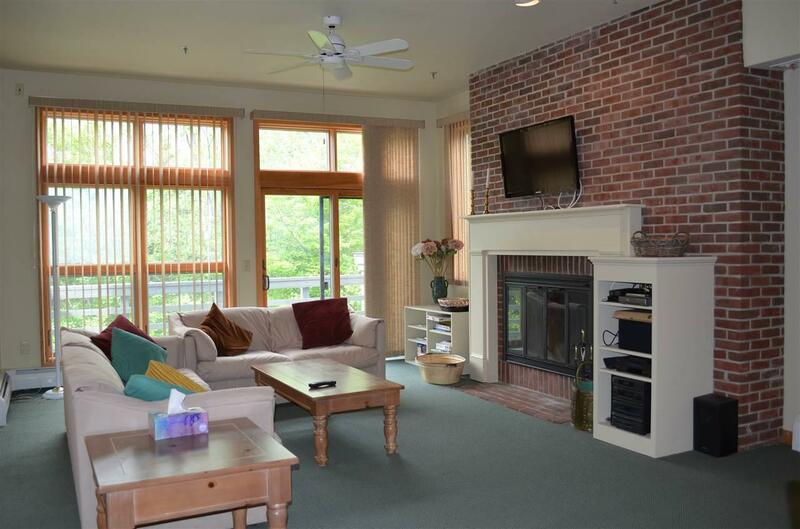 This is a wonderful vacation spot for winter mountain fun and relaxing summer getaways. Quarterly Capital Assessment is $ 586.88. Sold by Kelley Real Estate, Inc..
Association Amenities LandscapingSnow RemovalTrash Removal Building Number C-6 Condo Fees Yes Condo Name Ledgewood Construction Status Existing Covenants Yes Documents Available Deed Electric Circuit Breaker(S) Fee 527.1 Fee Frequency Monthly Fee Includes CableLandscapingPlowingTrash Flood Zone No Foreclosed / Bank Owned / REO No Heat Fuel Gas - Lp/Bottle Possession At Closing Pre Construction No Property Type Condo Seasonal No Sewer Community Span Number 363-112-11944 Surveyed Yes Tax Gross Amount 7242.1 Tax Year 2018 Tax Year Notes 18-19 Taxes Tbd No Timeshare Fractional Own No Zoning Mtn. Rec.